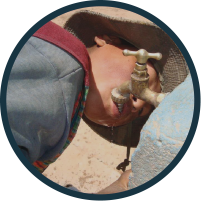 FIEA signed one Partnership Memorandum of Understanding with Bridges to Prosperity Bolivia to interchange knowledge and resources to provide safe access through design and construction of pedestrian bridges in the rural areas of Bolivia. Later this year we signed and MOU with B2P- CU Boulder with the main purpose to provide FIEA training on the different phases of a B2P Project and train the staff to possible become the record Engineer of the future projects. 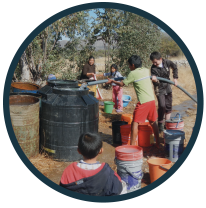 The project that was built and served as a training project was developed in Churo alto- Cochabamba, where the staff of FIEA were able to understand all of the phases of a B2P project.